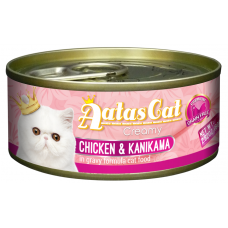 Aatas Cat Creamy Chicken series features juicy fresh chicken in a variety of flavours that cater to ..
Cats make great companions. 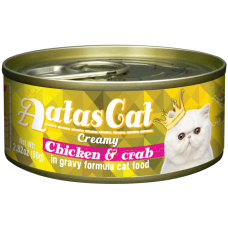 Though cats are pretty independent by nature, they still need to be taken care of such as making sure that they are fed with the best quality food for their health and well-being. 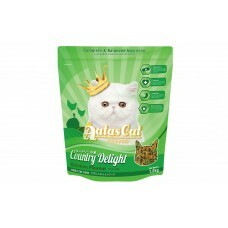 Every cat and kitten deserves a good brand of cat food and kitten food in Singapore. As pet owners, we too want the best for our fur-friends. Giving them the best cat food or kitten food is one of the ways to show our love for them. Your fur-friend’s diet is one of the biggest factors in his or her health and happiness. When our cat is healthy and happy, it makes us, cat lovers, happy too.